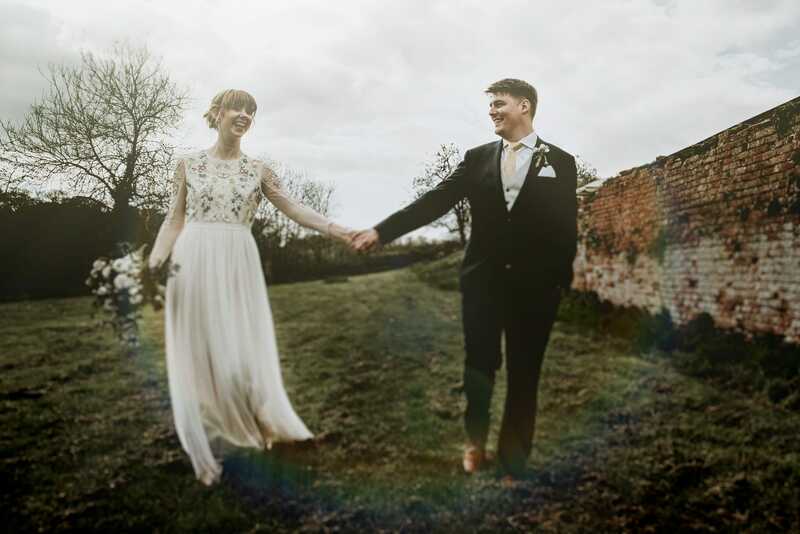 Being able to photograph beautiful weddings on my doorstep is such a pleasure. 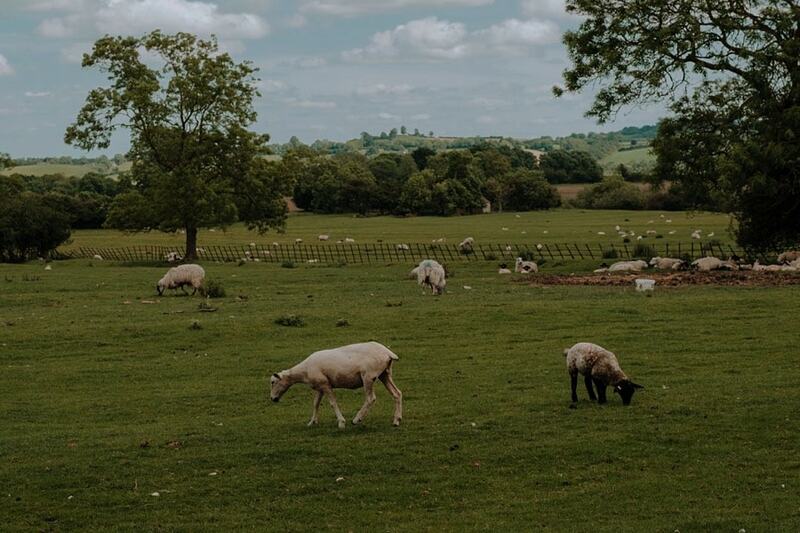 The Midlands has so much to offer with fields, watermills, converted barns and the most beautiful farms. With beautiful light, impecable scenary and really lovely people, I’m really glad to be known as a Wedding Photographer in Coventry. Having lived in the Midlands for over 3 years, I’ve come to know the area really well. 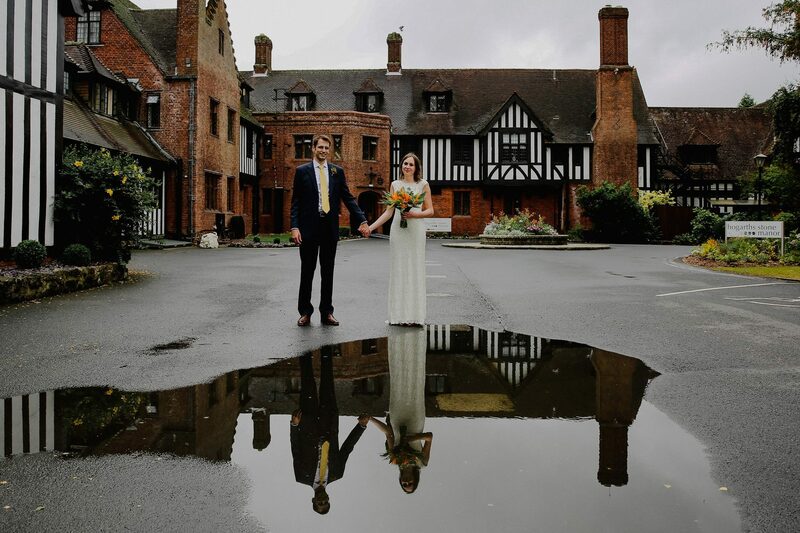 With beautiful venues all over Midlands such as Mythe Barn, Shustoke Farm, Whethele Manor and Other unique and Quirky wedding venues, we’re lucky to have so many incredible wedding venue choices around us. There are different types of ceremonies that can take place in England. A registry office wedding with a registrar, at the venue with a visiting registrar, or a humanist ceremony. This is entirely your decision as it’s a personal one that you and your partner should discuss and research as to what suits you and your beliefs. Each option varies in cost, too. With humanist ceremonies, they aren’t legal in England and you would need to get legally married using a registrar or religious celebrant. In England you can only get married under a fixed covering that is licensed for weddings. 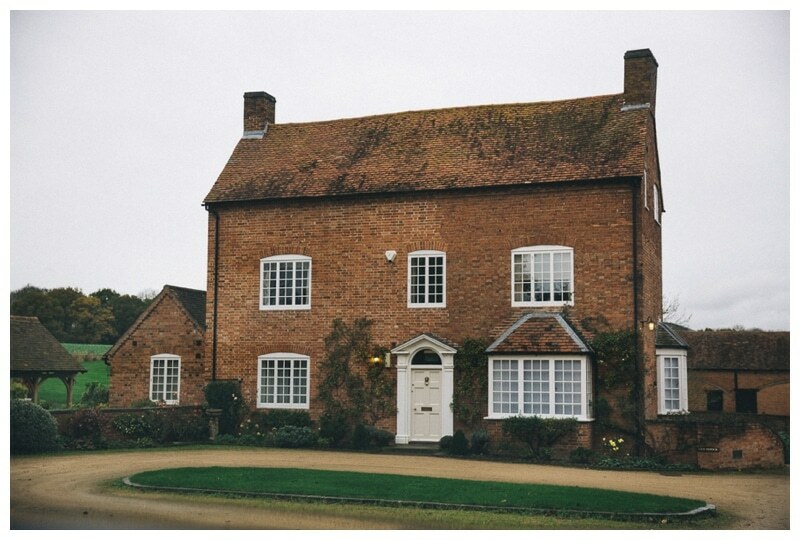 A beautiful warwickshire wedding venue with natural light, picturesque landscape and convenient travel and accomodation. 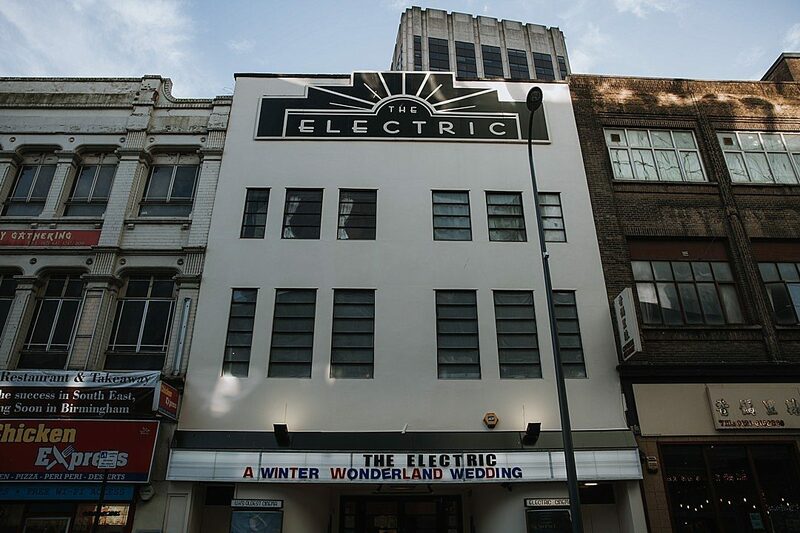 A unique and quirky cinema in Birmingham for your wedding ceremony. An intimate city centre venue. Hogarths Stone Manor is a renovated gorgeous Worcester wedding venue. Manicured grounds and amazing food.